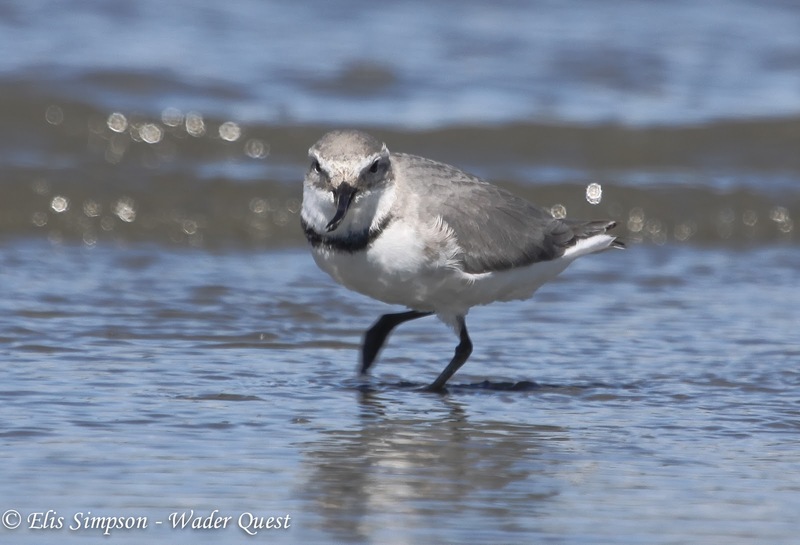 Wader Quest: Wader Quest World-Wide Wader Watching Weekend. 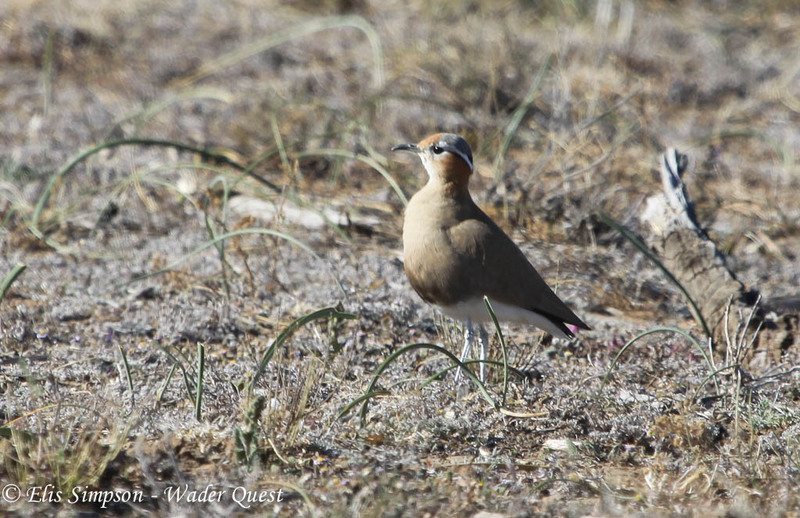 Wader Quest World-Wide Wader Watching Weekend.
" Now this is not the end. It is not even the beginning of the end. But it is, perhaps, the end of the beginning": Winston Churchill, November 1942. In the words of this great man we too have reached the end of the beginning. Wader Quest now has to find new and innovative ways of raising awareness and money for wader conservation. We succeeded, with a great deal of help and support from around the world, in reaching our first target and now, greatly enthused, we will continue to do more. With this in mind we will continue to attend events where we can and give talks to clubs and groups and have been planning for some time an awareness and fund raising event to be called Wader Quest World-Wide Wader Watching Weekend. We hope to get this off the ground later in 2014. The idea is to get as many of our wader loving friends and birders across the globe to participate on a given weekend to see, and possibly photograph, as many of the world's wader species as possible, it'd be interesting to see how many of the 220 odd extant species we could get recorded over the one weekend event. 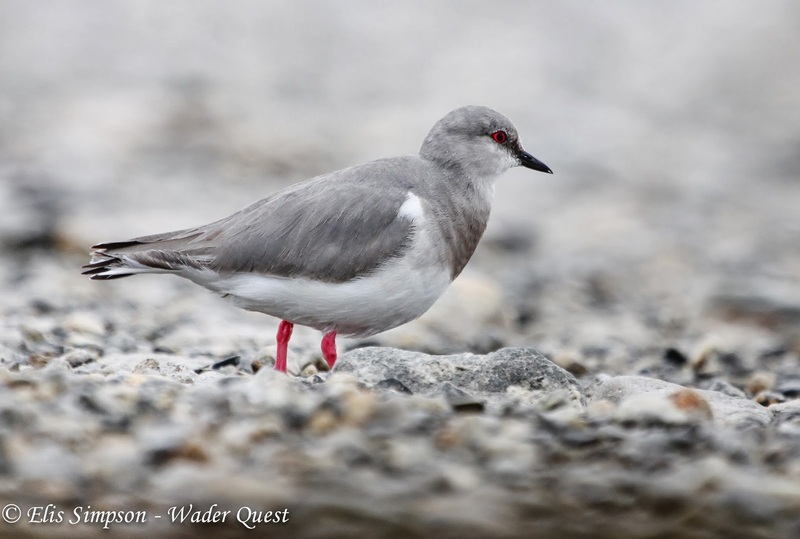 At the same time these birders and photographers could perhaps raise some money for wader conservation through Wader Quest by being sponsored, much as Sue Oertli of Wader Quest South Africa is doing this year in South Africa with her Gauteng Challenge 2014. Watch this space for further announcements about the WQWWWWW and get your cameras warmed up! 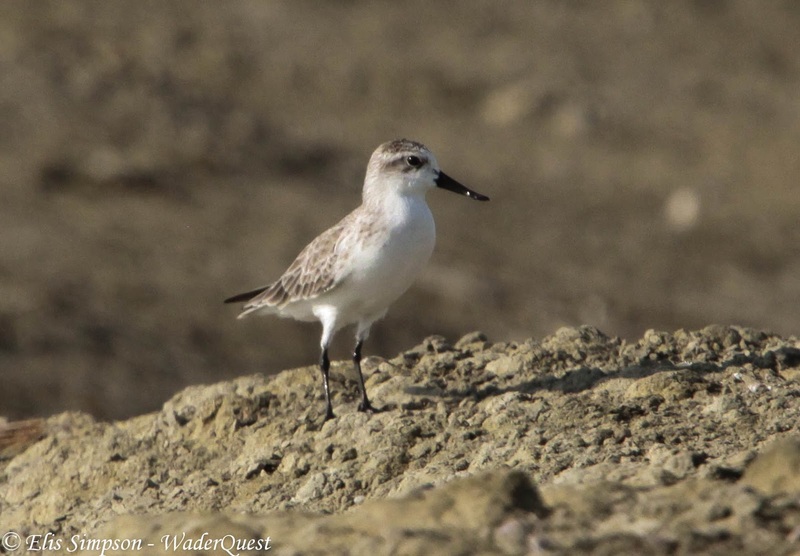 Our friend Gyorgy Szimuly at World Waders has at the same time and quite independently had the splendid idea of promoting a World Shorebird Day. We would enthusiastlically support this idea as it would fit very much into the remit of Wader Quest, i.e. 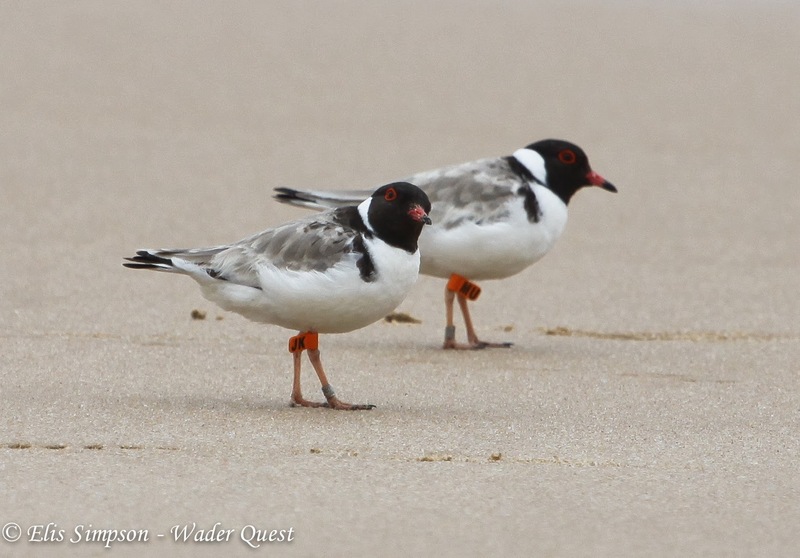 raise awareness about wader conservation worldwide.